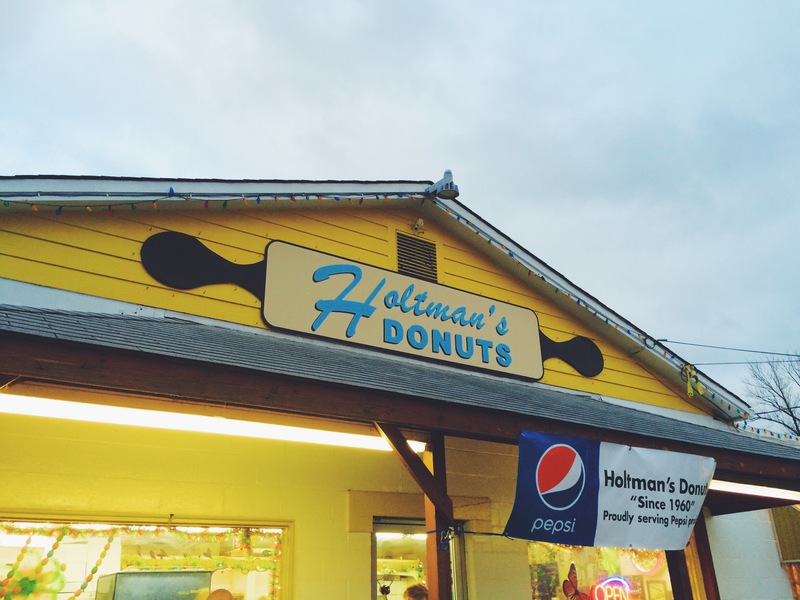 Holtman’s- My Donut Story – Go There. Try That. Just to be clear, I am not jumping on the Holtman’s bandwagon! In fact, I was Holtman’s when Holtman’s wasn’t cool (think Barbara Mandrell here)! We go way back. Now I know the OTR location gets tons of press, but the Loveland shop (Goshen Township) is where it’s at. We have, on numerous occasions, delivered donuts to friends around the city. Why? 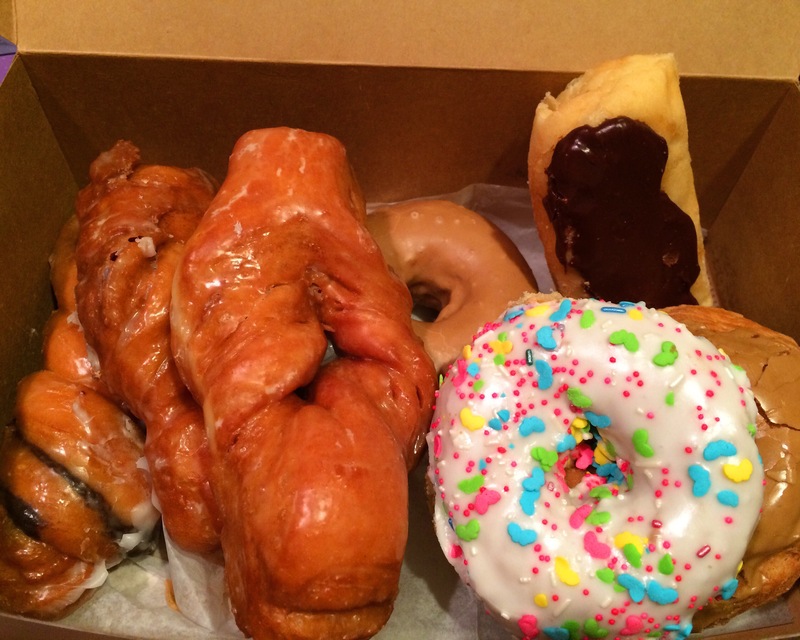 Because everyone needs a surprise box of donuts now and then! We have bought boxes of donuts, instead of cake, to celebrate birthdays. I mean, that’s normal, right? We have gotten “sampler” bags, jumped in the car, and sat in the parking lot taking bites out of all them to find our faves! Again, no shame. We have taken late night trips to bring donuts in for coworkers early the next morning. In fact, one of my coworkers, who shall remain nameless, just asked when I was going to be blessing them with Holtman’s again! Being completely aware that many of you have already heard much about Holtman’s, I’m going to skip right to what I consider the crowd favorites (and by crowd I mean me). Number one, by far, is the kettle! According to the ladies at Holtman’s, the kettle is a fried cinnamon danish (no filling). It’s lightly glazed and utterly fantastic. Because this kettle sells quickly, Loveland is more likely to have it in stock, but they sell out fast. My suggestion, call ahead. Yep, love it that much. Under the cake donut category, it’s the blueberry and red velvet. I prefer the blueberry without the cream cheese frosting, but it’s great both ways. In the filled donut category, the custard filled long john with chocolate or maple icing is THE best. I’m normally a chocolate icing girl, but Holtman’s maple icing is a-maz-ing! To round it out, you can’t go wrong with the cinnamon rolls. These are pretty killer. The maple bacon donut, or in some cases, maple bacon Oreo donut, is a fun novelty, but wouldn’t top my list. If you haven’t tried the Loveland shop, check out the selection. 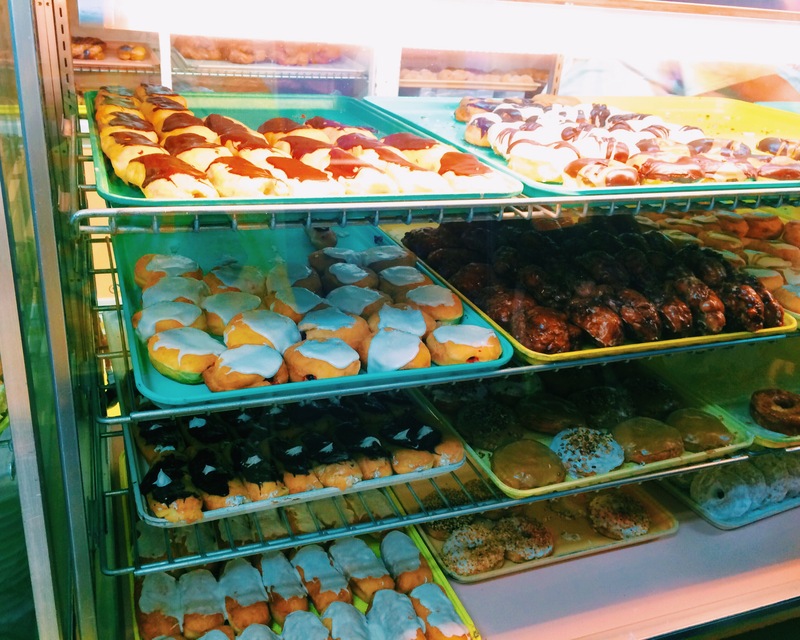 They bake around the clock so donuts get restocked pretty quickly. What’s your favorite? 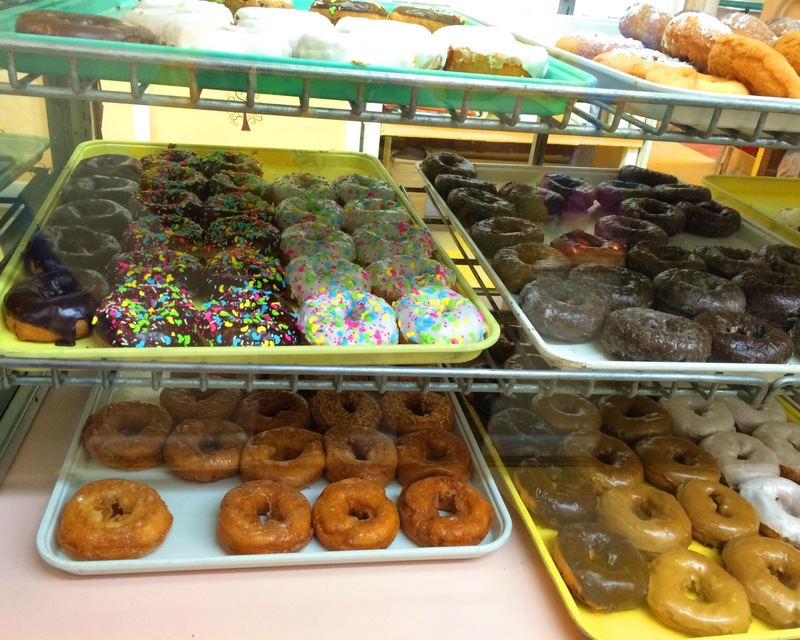 Tip: they don’t make kettle donuts on Sunday’s. GO THERE (Loveland Holtman’s)! TRY THAT (kettle donut)! And I agree, Mindy. I prefer Loveland-so many more options and a bigger selection! 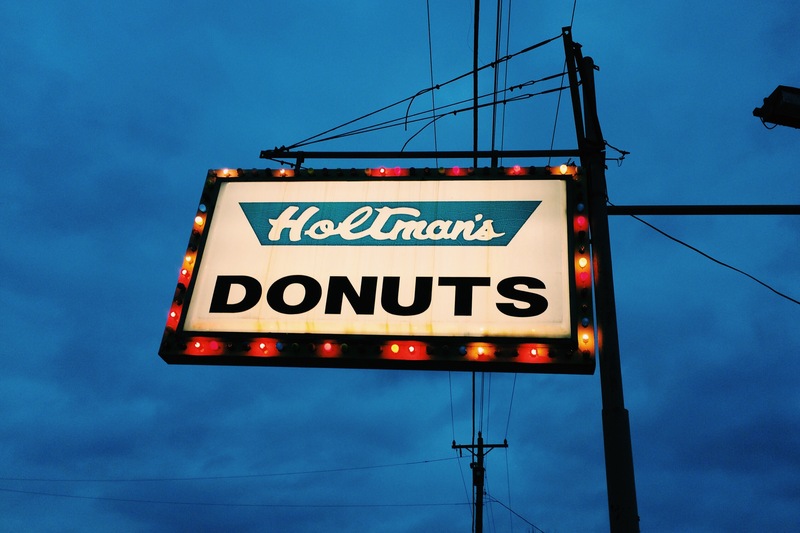 I have been taken to Holtman’s and can verify the tastiness of their donuts. The blueberry fritter for me, or the glazed pull Sparta! So so so good you have no idea unless you’ve tried them! Pull a parts! Sparta?! Tho kinda relevant!